North Coast Financial is a direct hard money lender (private money lender) serving Los Angeles, California. North Coast Financial is one of the most experienced hard money lenders in California with over 37 years of hard money lending experience and more than $800 million in hard money loans funded. We provide various types of Los Angeles hard money loans to real estate investors and property owners in need of fast and flexible funding options. Our competitive rates and fees and excellent customer service are why our clients continue to choose North Coast Financial for their hard money lending needs. Read client reviews. Contact North Coast Financial now for a complimentary consultation and quote for your Los Angeles hard money loan request. North Coast Financial provide various types of Los Angeles hard money loans (private money loans) including bridge loans, rehab and fix and flip loans, probate, estate and trust loans, investment property loans, distressed property loans, cash out and refinance loans, purchase loans, reverse mortgage refinance loans, hard money loans for primary residences and other hard money loans secured by real estate. North Coast Financial are primarily residential hard money lenders (single family residences, multi-family residences) but are also able to provide commercial hard money loans (commercial, industrial, office buildings, healthcare, hotels, retail and special purpose). North Coast Financial are experienced bridge loan lenders providing bridge loans in Los Angeles and throughout California. A bridge loan is a short-term loan against the equity within a property the borrower already owns in order to purchase a new property. Once the borrower uses the borrowed funds to purchase the new property the borrower sells the previous property in order to pay off the bridge loan. Bridge loans are available for homeowners who need to borrow against their primary residence to purchase a new home. Bridge loans are also available for real estate investors who need to take out a loan against an existing property to purchase new real estate. Contact North Coast Financial now to inquire about a Los Angeles bridge loan or visit our Bridge Loan page for additional information on our bridge loan programs. Hard money rehab loans are utilized by real estate investors who want to acquire a property, make repairs and upgrades and then immediately sell the property for a profit. Also known as fix and flip loans, hard money rehab loans provide the real estate investor with quick and easy funding, allowing the investor to capitalize on short-term opportunities without having to tie up all their funds in a cash deal. Please view our Hard Money Rehab / Fix and Flip Loan page or contact North Coast Financial for more information. Probate, Estate and Trust loans are available for heirs and beneficiaries in need of short-term financing against real estate assets within an estate or trust. The borrowed funds are often used to pay off other heirs when dividing ownership or to settle debt obligations of the estate or trust. The trust or estate must contain real estate located in California in order for North Coast Financial to consider providing a loan. View our Probate, Estate and Trust Loans page for additional information. North Coast Financial provides cash out and refinance loans in Los Angeles and throughout California. A refinance loan is typically used to secure a lower interest rate or a longer loan term. A cash out refinance loan is commonly used to borrow against equity in an existing piece of real estate to invest in another opportunity. To inquire about a Los Angeles cash out or refinance loan contact North Coast Financial now or visit our Cash Out & Refinance Loan page for additional information. North Coast Financial provided funding for a $340,000 hard money cash out refinance loan in Marina Del Rey, California. The loan amount was secured by a condo owned by an estate. 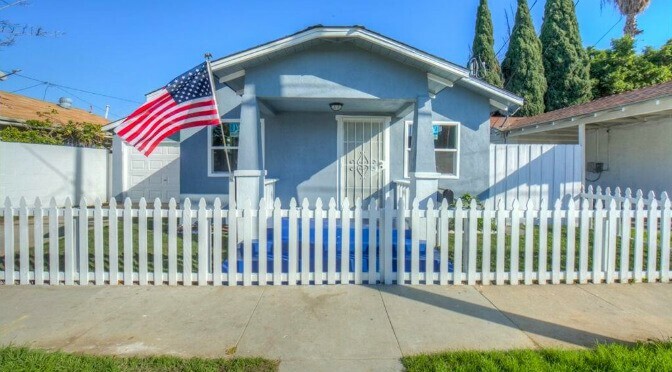 North Coast Financial financed a fix and flip loan in North Hollywood, California (Los Angeles). The loan amount of $435,000 was secured by single family residence. 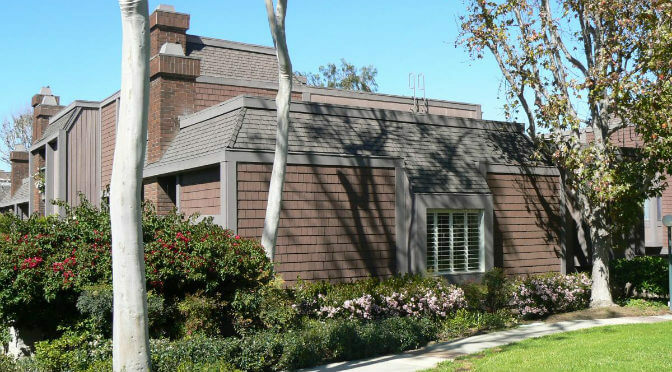 North Coast Financial provided funding for a hard money refinance loan in Burbank, California. The $100,000 loan amount was secured by a single family residence. 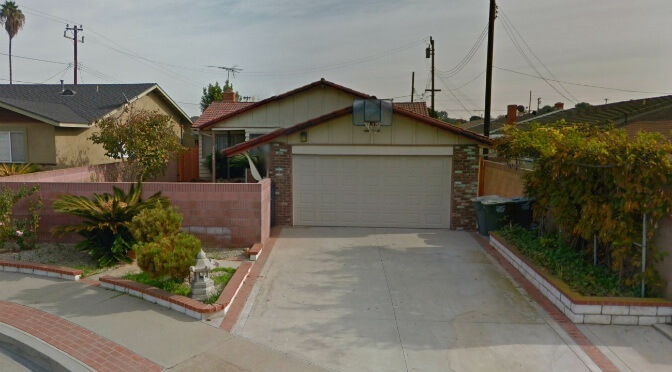 Financing was provided by North Coast Financial for a hard money refinance loan in Walnut, California (Los Angeles County). The loan amount of $115,000 was secured by a single family residence owned by an estate. 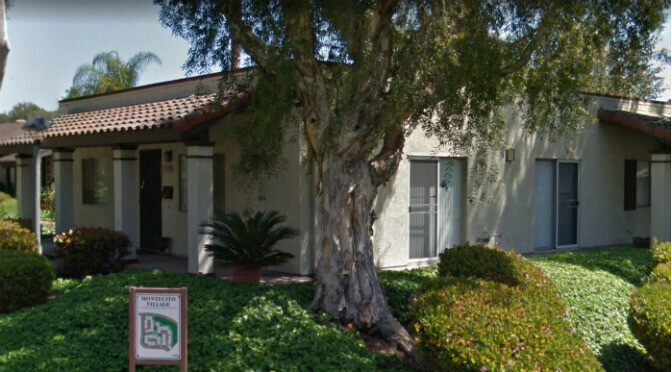 North Coast Financial provided funding for a $190,000 hard money refinance loan in San Dimas, California. The loan amount was secured by a single family residence. 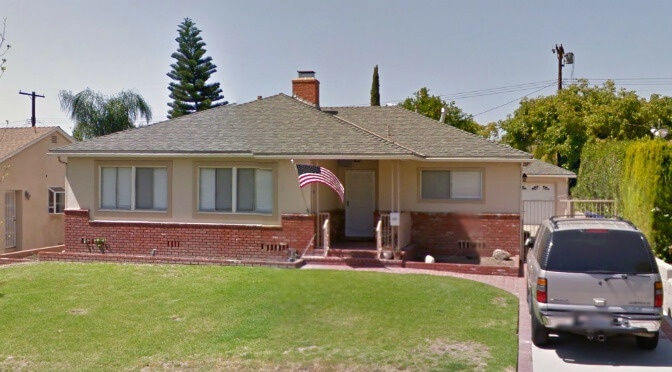 A hard money refinance loan in Gardena, California was financed by North Coast Financial. The loan amount of $144,000 was secured by a single family residence owned by an estate. The hard money loan application process with North Coast Financial is fast and easy. The applicant must first complete and return the brief hard money loan application. Once the completed application is received by North Coast Financial, they will review and then notify the applicant whether or not their request has been approved. The approval process is often completed the same day the completed application is received. Once the loan request is approved, North Coast Financial is able to fund the loan in as few as 3-5 days for investment property. Loans for owner occupied property generally take 2.5 weeks due to current federal regulations that all lenders must follow. Hard money lenders in Los Angeles are mainly asset-based lenders. When considering loan approval, North Coast Financial is most concerned with the current value of the property used as collateral as well as the amount of equity the borrower has in the property. Issues on a borrower’s record such as poor credit scores, short sales, bankruptcies, foreclosures, and loan modifications can be overlooked by hard money lenders. But the borrower must have a considerable down payment to put towards a purchase or equity within existing real estate to borrow against. 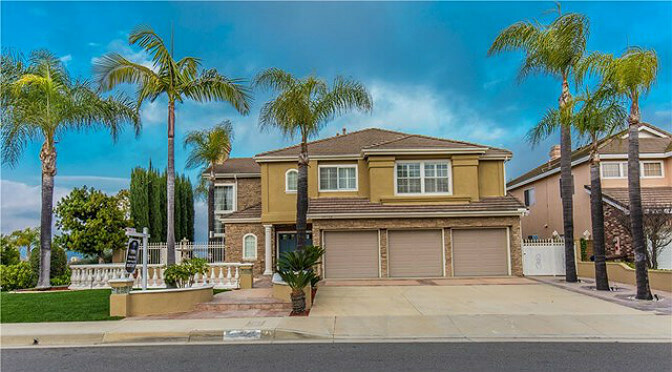 Once the Los Angeles hard money loan has been approved, North Coast Financial quickly begins the loan process and works closely with the borrower until the loan has been funded. North Coast Financial prepares all the needed loan documents and disclosures and answers any and all questions from the borrower along the way. When escrow is ready to receive funds from the lender, North Coast Financial will have the funds wired to escrow in order to close the deal. A hard money loan is similar to a conventional home mortgage. The borrower is provided with a loan and real estate serves as the collateral. The key difference is that Los Angeles hard money loans are funded by private investors instead of institutional lenders such as banks and credit unions. Unlike institutional lenders, hard money lenders do not focus on income history or credit scores. Los Angeles hard money lenders are primarily concerned with the property’s value and borrower’s the equity in the property. The emphasis on value and equity allows for fast and flexible funding that banks aren’t able to compete with. 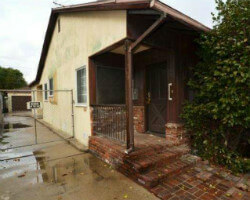 Los Angeles hard money lenders typically require a down payment of at least 25-30%. This amount of down payment is higher than what banks and credit unions typically require. The trade off is that hard money lenders have fewer requirements for loan approval. They can also overlook poor credit or other issues on a borrower’s record such as bankruptcies, foreclosures, loan modifications and short sales. Hard money lending is only for short-term use. The borrower must have an exit strategy in mind when they are applying for the loan. In Los Angeles, hard money loans of up to 3-4 years are often available to borrowers. Common exit strategies include refinancing with a conventional loan or selling the property. Hard money lending companies have higher interest rates than conventional bank lenders. Los Angeles hard money loan interest rates typically range from 8-12% for a 1st (senior loan). Hard money 2nd loans can range from 11-14% interest as there is a greater amount of risk assumed by the lender in 2nd position. The specific rate will vary based on many variables such as the lender, borrower, property and loan to value requested. While hard money interest rates are higher than conventional loans, the flexible lending criteria and fast funding is worth the higher cost. Real estate investors in need of quick financing to secure a limited-time opportunity are often the biggest beneficiaries of hard money loans. Since hard money loans are only offered for short terms, the higher interest rates often aren’t a significant cost over the course of the real estate investment. Also known as the “City of Angels”, the city of Los Angeles is the largest city in California and 2nd largest in the country behind New York City. Los Angeles, California is known for its traffic, diversity, Hollywood, celebrities, film and television industries and great weather. The greater LA region is home to over 18 million people and was incorporated in 1850. The major industries of Los Angeles County include entertainment, media, fashion, technology and medicine. The median sales price for residential properties in Los Angeles for July 2016 – September 2016 was $701,000, a 9.5% year over year increase. In the last 5 years, sales prices of homes in Los Angeles have increased 88.5%. The average price per square foot for Los Angeles is $562, which is a 10.4% increase year over year. For July 2016 – September 2016, the median sales price for a one bedroom home was $477,000, a year over year increase of 13.0%. The median sales price for a two bedroom home was $635,000, an 8.5% year over year increase. The median sales price for a three bedroom home was $849,000, a 13.1% year over year increase. The median sales price for a four bedroom home was $1,215,000, a year over year increase of 16.8%. The median sales price for residential properties in Los Angeles for April 2016 – June 2016 was $680,000, a 6.4% increase year over year. In the last 5 years, sales prices of homes in Los Angeles have increased 86.8%. The average price per square foot in Los Angeles is $548, which is a 9.4% increase when compared to the previous year. For April 2016 – June 2016, the median sales price for a one bedroom home was $472,500, a year over year increase of 5.4%. The median sales price for a two bedroom home was $630,000, a year over year increase of 10.3%. The median sales price for a three bedroom home was $799,000, a year over year increase of 4.6%. The median sales price for a four bedroom home was $1,150,000, a year over year decrease of 18.6%. The median sales price for residential properties in Los Angeles for December 2015 – March 2016 was $645,000, an increase of 2.4% from the previous quarter and an increase of 8.5% year over year. Over the past 5 years, sales prices of Los Angeles homes have increased 90.3%. The average price per square foot in Los Angeles is $509, which is a 8% increase when compared to the previous year. For December 2015 – March 2016, the median sales price for a one bedroom home was $460,000, a year over year increase of 13%. The median sales price for a two bedroom home was $585,000, a year over year increase of 11.9%. The median sales price for a three bedroom home was $728,000, a year over year increase of 0.2%. The median sales price for a four bedroom home was $950,000, a year over year decrease of 1.0%. The median sales price for residential properties in Los Angeles for July – October 2015 was $642,000, an increase of 1.9% from the previous quarter and an increase of 7.8% year over year. Over the past 5 years, sales prices of homes in Los Angeles have increased 80.3%. The average listing price for homes was $1.205 million. The average price per square foot in Los Angeles is $515, which is a 12% increase when compared to the previous year. Some of the most popular areas in LA for this time period include Los Feliz, Brentwood, Westwood, Hollywood Hills, Bel Air and Greater Wilshire and Hancock Park. For July – October 2015, the median sales price for a one bedroom home was $413,000, a year over year increase of 0.4%. The median sales price for a two bedroom home was $600,000, a year over year increase of 14.3%. The median sales price for a three bedroom home was $743,000, a year over year increase of 10.6%. The median sales price for a four bedroom home was $930,000, a year over year increase of 0.5%. The median sales price for residential properties in Los Angeles for April – July 2015 was $640,000. This is a 11.3% increase when compared to the previous year. Over the past 5 years, sales prices of residential properties have increased 78.5%. The average listing price for homes was $1.16 million. The average price per square foot in LA, California is $511, which is a 12.3% increase when compared to the previous year. Some of the most popular areas in include Brentwood, Westwood, Mid City, Hollywood Hills, Bel Air and Greater Wilshire and Hancock Park. For April – July 2015, the median sales price for a one bedroom home was $450,000, a year over year increase of 10.1%. The median sales price for a two bedroom home was $575,000, a year over year increase of 9.5%. The median sales price for a three bedroom home was $799,000, a year over year increase of 16.6%. The median sales price for a four bedroom home was $1,039,000, a year over year increase of 12.5%.